Events by Sook: Wedding Season 2012 in Full Bloom! It's June so I guess that marks the start of yet another busy, but beautiful wedding season. 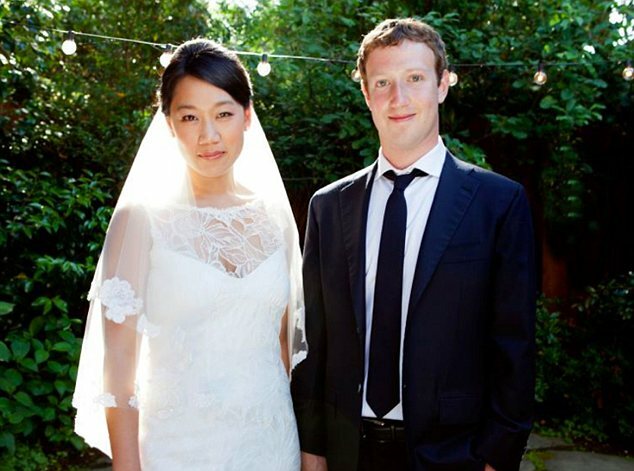 I guess one of the first big weddings to hit the media of this year was none other than facebook founder and CEO, Mark Zuckerberg to his long time love, Priscilla Chan. They got married on May 19th in Palo Alto, CA. Another celebrity who got hitched over the weekend was Matthew McConaughey. He married his love and mother of his two young children, Camila Alves in Austin, TX. In engagement news: Miley Cyrus is now engaged to Liam Hemsworth after dating three years. What a big year to look forward to! This is very useful information on wedding and hope these tips will help me in arranging my cousin’s wedding. Searching for amazing wedding venues nearby and wish to book best one quickly for wedding next month.